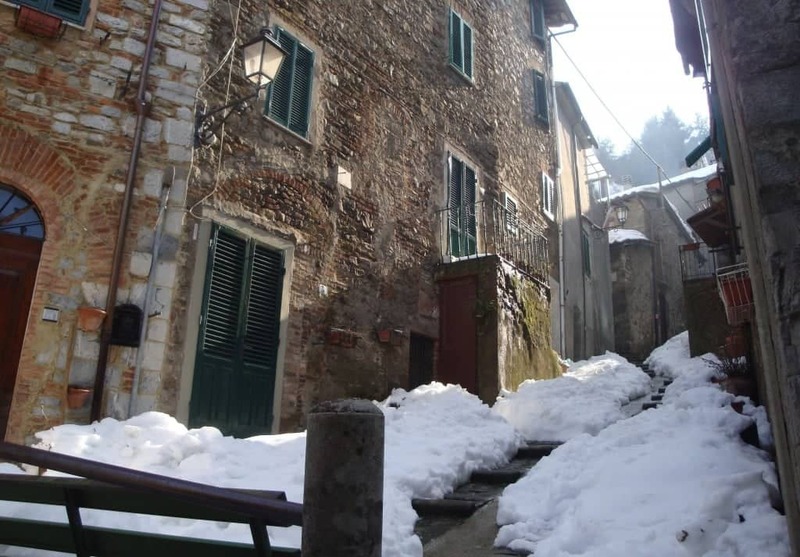 In order to save and reevaluate its territory, the Municipality of Montieri proposes to be an intermediary for the sale of 1 Euro Houses. They are houses in a state of abandonment and crumbling. These buildings have precarious frames, degraded plasters, roofing problems, and no connection to the light and water networks. Most owners are not residents, they often inherited houses belonged to their grandparents and never used again. 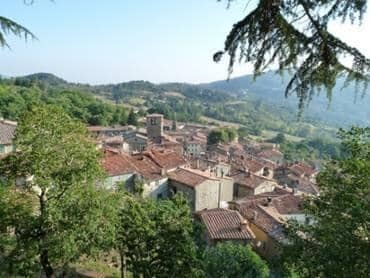 At 700 mt above sea level, the village of Montieri stands amidst of a rich vegetation of woods of oaks, beech and chestnut trees. It lies on the northern flank of the mountain that bears the same name. Montieri owes its glorious past as a mining castle to the incredible richness of its subsoil, linked to the presence of minerals (sulphides) containing silver and copper. 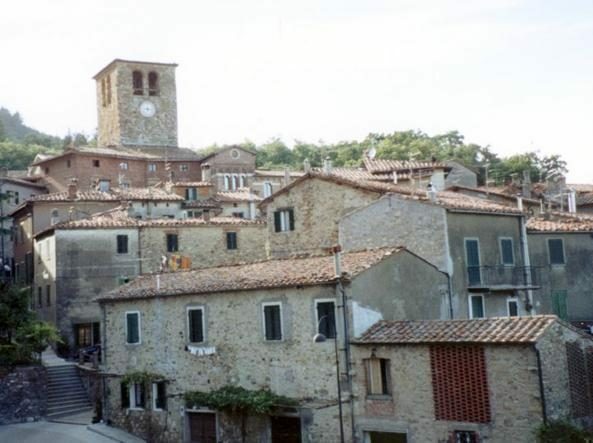 The town preserves its medieval atmospheres to this day. 5 minutes from the village, a road rises in the dense vegetation and leads to the secular chestnut Grove called Il Piano (an area equipped with refreshment) crowded during the Summer by visitors looking for rest or for a starting point for wonderful walks along the existing paths and Tracks with the signs CAI and Geoparco to discover tunnels and mining traces. 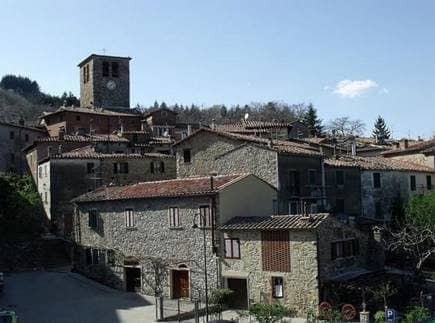 Keeping on the paved road, or preferring a trekking path, a majestic Iron Cross will signal you to have reached the panoramic point of Poggio Di Montieri, from which the view ranges from Mount Amiata to Corsica.